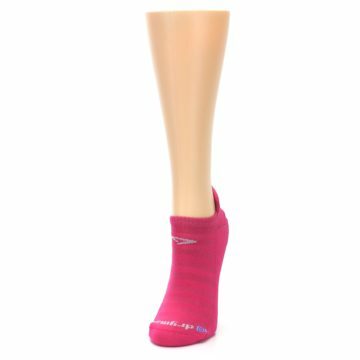 Brand: Drymax - gives both men and women the opportunity to look good while staying dry. 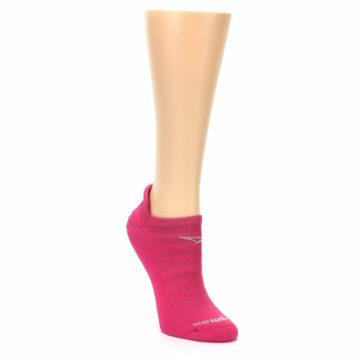 Drymax offers comfortable, breathable workout socks for both men and women in different heights and styles, so you can always look good while exercising. 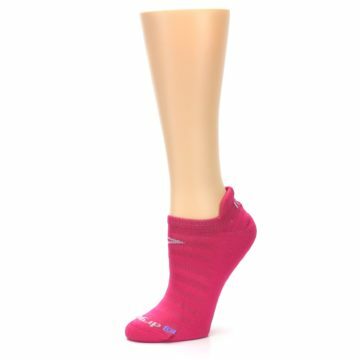 Olefin is often used in activewear because of its durability, strength and moisture-wicking capabilities. 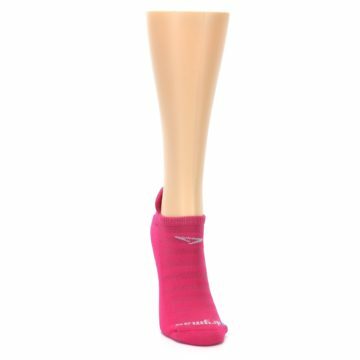 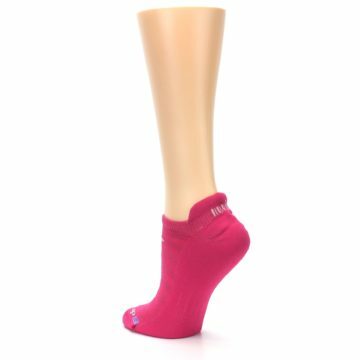 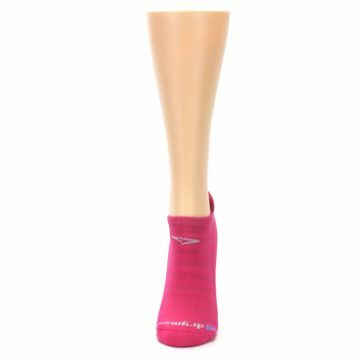 There are not yet any reviews for Pink Solid Women's No-Show Tab Athletic Socks.